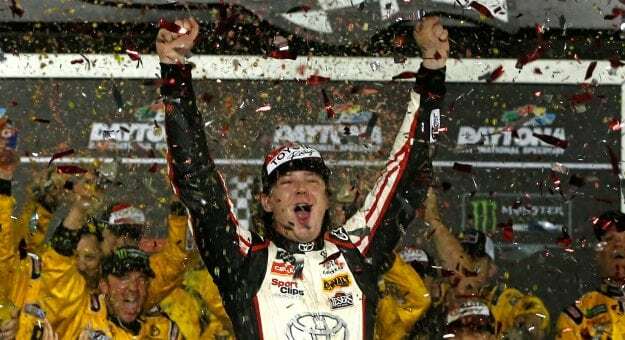 Erik Jones survived a crash-filled Coke Zero Sugar 400 at Daytona International Speedway to score his first career Monster Energy NASCAR Cup Series win. 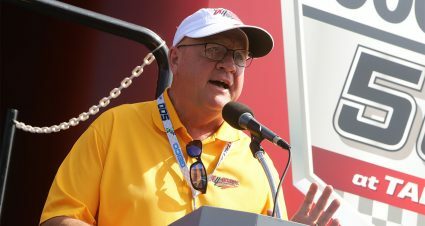 Jones outraced Martin Truex Jr. in a second overtime and was able to put his Joe Gibbs Racing Toyota in Victory Lane. He led one lap, the final circuit. “How about that boys and girls,” Jones shouted to the crowd as he climbed out of his race winning ride. Truex Jr., AJ Allmendinger, Kasey Kahne and Chris Buescher rounded out the top five. 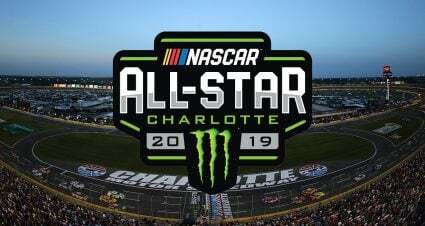 Ty Dillon, Matt DiBenedetto, Ryan Newman, Austin Dillon and Alex Bowman completed the first 10 finishers. Ricky Stenhouse Jr. won the first two stages of the race. The Monster Energy NASCAR Cup Series now heads to Kentucky Speedway next Saturday night. How Jones Won: He was in position on the second overtime restart to get to the front and took advantage of the opportunity. Thanks to a push from Chris Buescher, Jones was able to get ahead of Truex Jr. and stretched the advantage to a couple of car lengths as the field raced through Turns 3 and 4. As the checkered flag waved, Jones had enough of a margin to take his first career victory. 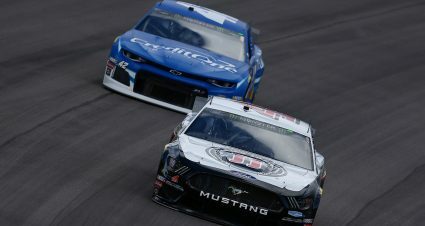 Who Had a Good Day: Truex Jr. had his fifth top-two finish in the last seven races of 2018, and matched his best Daytona finish set in the 2016 Daytona 500…Allmendinger has finished top 10 in the last four races at Daytona, the longest active streak in the series (Read More)…Ty Dillon had his first career top-10 finish in his 72nd race and it was the first top-10 finish for Germain Racing since Casey Mears finished sixth in the 2015 Daytona 500.
Who Had a Bad Day: It seemed nobody was immune to getting caught in a huge accident Saturday night and that tone started on lap 54 when nearly half the field was involved in a multi-car melee. 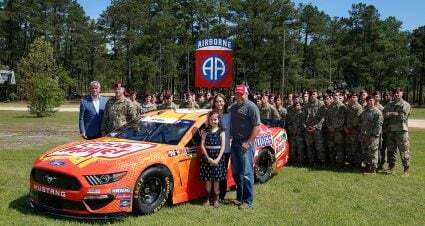 The list included Denny Hamlin, Kevin Harvick, Ty Dillon, Joey Logano, Ryan Blaney, Kyle Larson, Alex Bowman, Bubba Wallace, Austin Dillon, Kasey Kahne, Jamie McMurray, Clint Bowyer, Daniel Suarez, Jimmie Johnson, Matt DiBenedetto, Jeffrey Earnahrdt, Corey LaJoie, Michael McDowell, Ross Chastain and Aric Almirola (Read More)…Part two happened just 10 laps later when Stenhouse Jr. made contact with Kyle Busch who spun into William Byron and from there more with nowhere to go with McMurray again among the unfortunate (See Also: Stenhouse Jr. in Spotlight)…With 36 laps to go Larson had a tire go down and Stenhouse Jr. drove into the rear of the No. 42 Chevrolet. Stenhouse Jr. was able to continue but cut a tire later in the race to take him from contention…Just five laps from the finish McDowell, who had run upfront all night, got caught in an accident with Aric Almirola and Joey Gase ending his night…The first overtime generated caution just before the field took the white flag thanks to a hard crash involving Harvick, Bowyer, Trevor Bayne, Bowman, Johnson and Wallace. 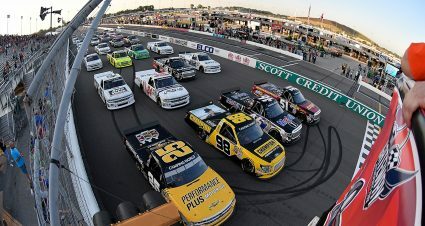 What Else Happened: It was a physical race even by restrictor-plate racing standards. 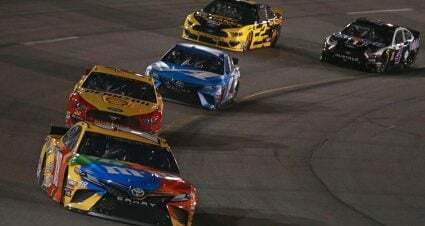 Aggressiveness was on display in the early going and unfortunately was blamed by some drivers for the chaos and accidents that permeated the night. Survival was the key component for success and those that were able to avoid the many melees had a shot to win as Jones proved. Quotable: “My fault…we’re not wrecking enough people, people are throwing too many bad blocks,” Brad Keselowski after getting eliminated from the race in the night’s 20 car crash. 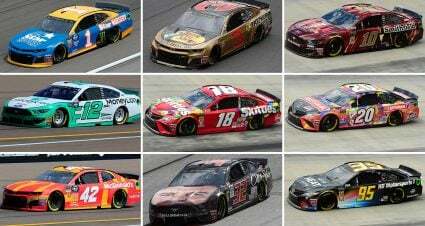 Notables: Jones is the fifth driver to get his first win with Joe Gibbs Racing…Both JTG-Daugherty Racing cars finished in the top-five for the first time and it was the third straight race at Daytona that both finished in the top 10…Jeffrey Earnhardt had his career best finish in 11th.